Need some summer style inspiration? We’ve got you covered, our insta babes are rocking the sneaker trend with looks you can take from the office to out out. Check out below for some lookspiration. @missjoslin is channelling some serious office chic vibes with this old school oversized blazer and our blush pink platform trainers, crafted from real leather. The chunky sole adds height making them suitable for in and out of office occasions. Also comfort is key, these sneakers will carry you through a busy day at work to a night out with your girls. Click below to get yours now. There’s nothing better than London in the summer and @fashionbyvaida is crushing her street style. 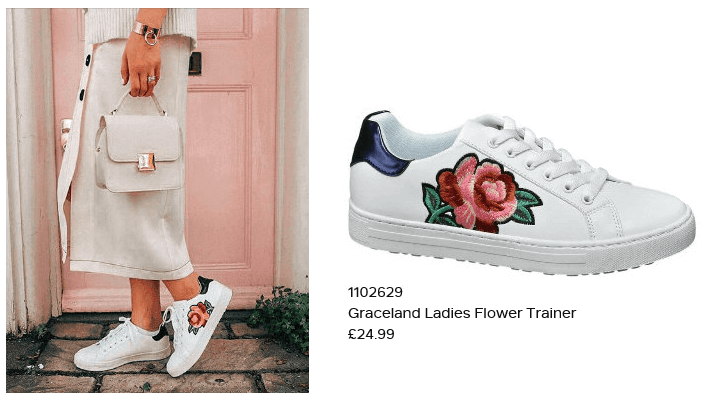 Our gorgeous embroidered white trainer is giving us major shoe crush. We all love a clean cut white trainer but the beautiful floral design takes this pair to the next level. Team them with a dress or skirt and you’re ready, whether you are going for a picnic in Hyde Park or shopping on Oxford Street, these shoes will take you there in style. We’re taking it back to the old school with these 90s inspired chunky sneakers. 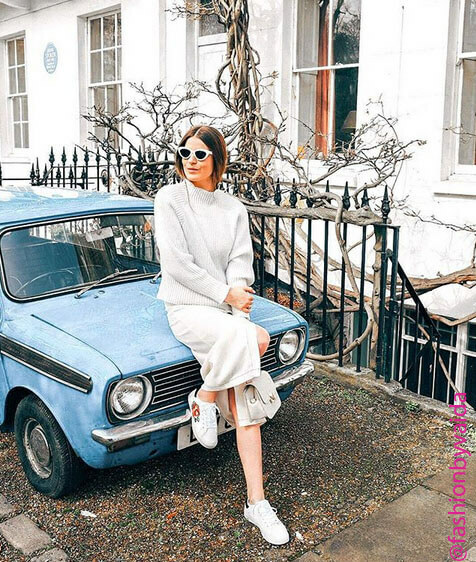 They’re so versatile, they can be work with an oversized tee, midi dress or flares, even a boiler suit/tracksuit if you are really loving this throwback trend. They are definitely a wardrobe staple not forgetting super comfy. It’s a 90s thing. Click below to see our 90s inspired collection. Who said summer means sandals? @gemmatalbot has teamed this stunning playsuit with our black leather platform trainers. The chic black leather makes them suitable for work and play. Pair them with a tailored pinstripe suit and a graphic t-shirt for an executive look. 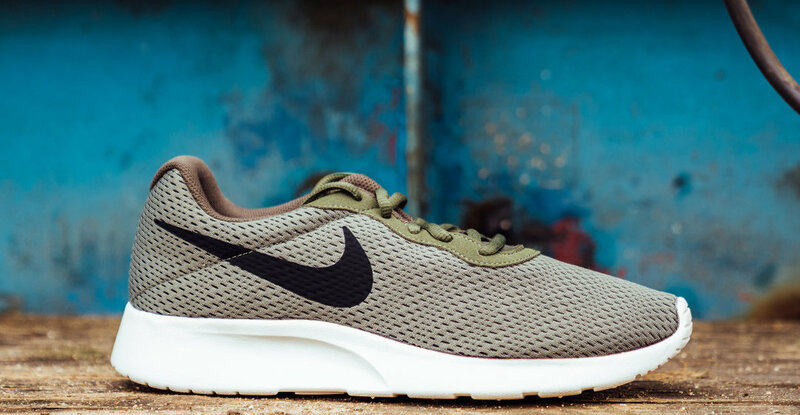 These trainers can be worn all year round, definitely a must-have. Add some dimension to your summer wardrobe with our 3D flower trainers. 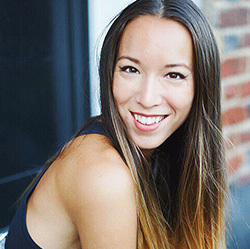 We are loving this outfit, styled by @the.simone, the blush pink and yellow are a great combo, which just works. 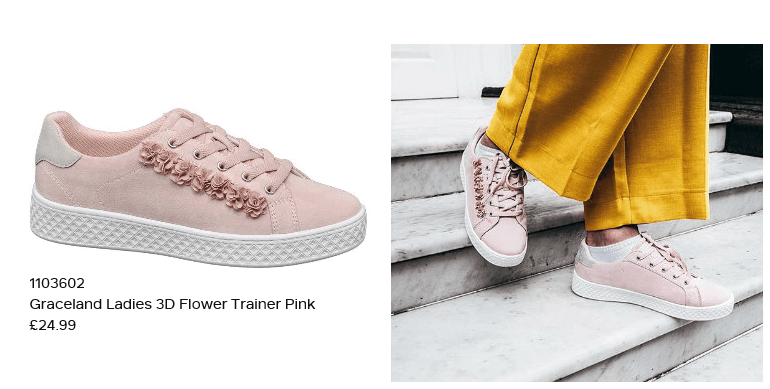 These trainers have a slight platform which looks perfect with long trousers or, if flares aren’t your thing, go short with a mini skirt, for that leggy supermodel look. Let us know your favourite summer styles by leaving a comment below. We’d love to see you rocking your own looks, don’t forget to tag us in your Instagram posts, @deichmannuk, #deichmannloves.